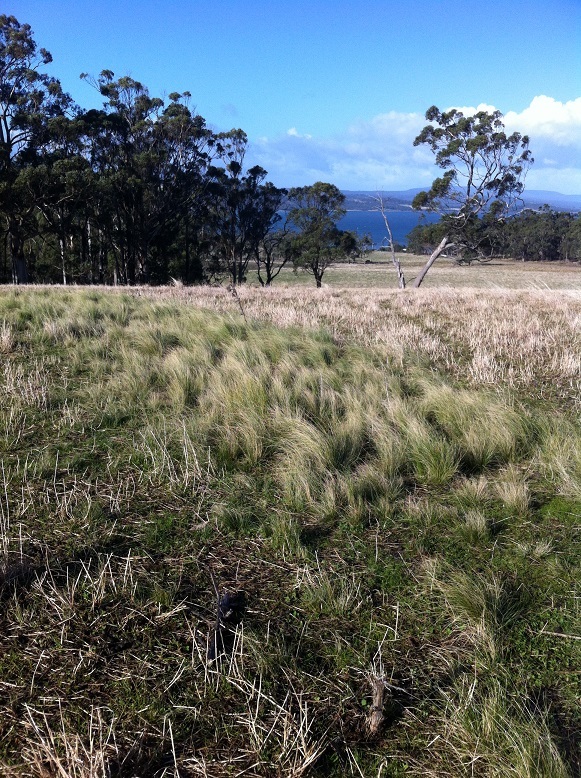 Supporting landowners in the Tasman Catchment to reduce the impact of serrated tussock. 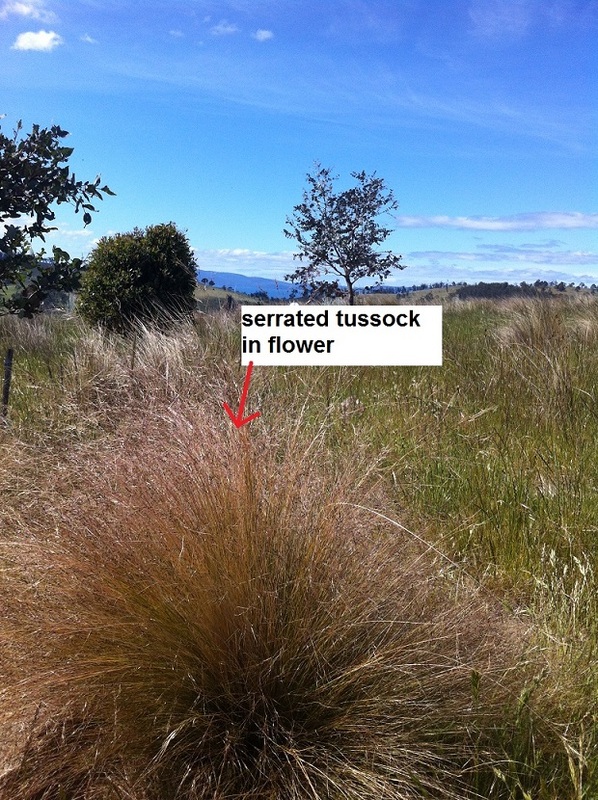 Serrated Tussock (Nasella trichotoma), a weed of National Significance occurs on properties in the Tasman Catchment . Extremely invasive, Serrated Tussock has the potential to completely dominate grasslands and the understory of grassy woodlands. Ongoing control by landowners has restricted its spread, but the very dry years of the past decade have facilitated spread and establishment of the weed and additional work is required to locate all outbreaks and control them. It is very difficult to identify the weed from the similar looking native poa tussock. In the face of land ownership/management changes ongoing help with identification and control is essential for effective weed management. The Tasman Landcare Group has co-ordinated on ground control assistance with landowners in the Tasmana Catchment. A variety of activities have been done to help build the capacity of those with this weed on their property. This project has been an ongoing activity of the Tasman Landcare Group. This particular funding came from the Australian Government's Caring for our Country project and in conjunction with the Statewide serrated tusock project (ending 2013). Work is continuing in 2018 with assistance in identification, control advice and reimbursment of chemical costs.